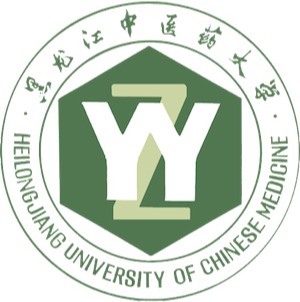 On 8 March 2018 a group of eight heads and deputies, who work at schools in London, set off on a two week educational trip to China. 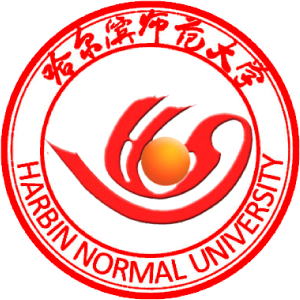 The trip, which involved visiting 4 cities including Xian, Chengdu, Hangzhou and Shanghai, was organised by CITCM and supported by Hanban (Confucius Institute Headquarters) and Harbin Normal University (CITCM’s Chinese partner university). 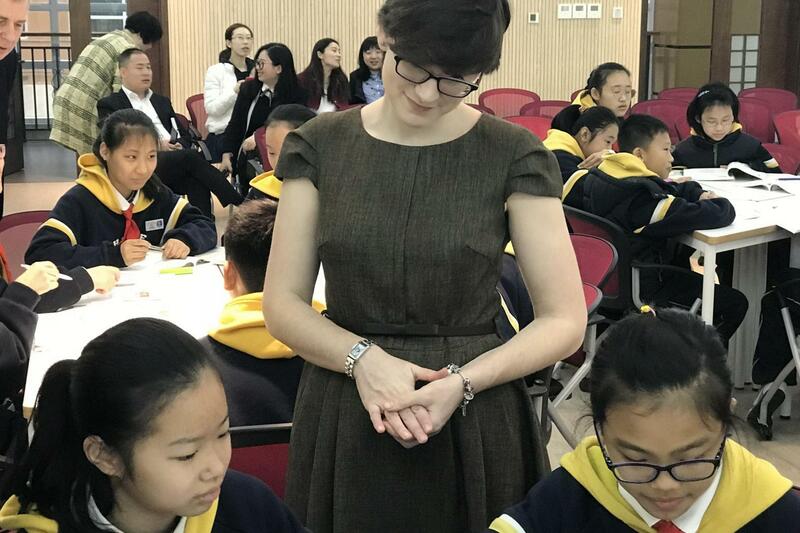 Whilst in China the delegation visited one kindergarten in Shengde (Shanghai), two primary schools (Cao Guang Biao Primary School and The Primary School affiliated with Northwest Polytechnic University) and one secondary school (Shanghai Shengde School). At these schools the delegation observed a variety of classes ranging from formal Maths and English lessons to more leisurely afterschool clubs. This experience gave the delegation a valuable insight into the education system in China. 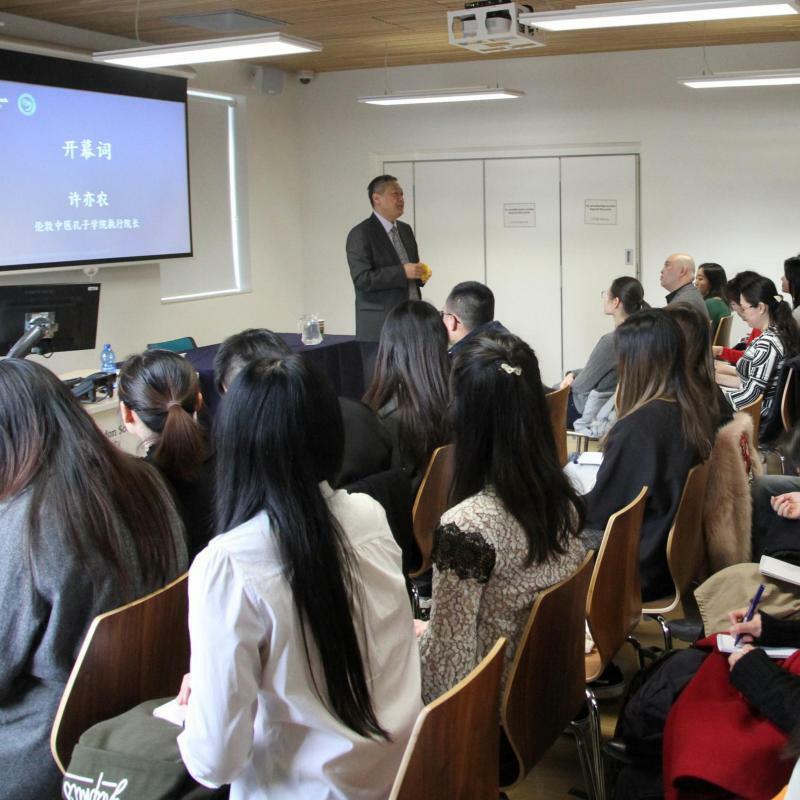 Professor Wang Rui, co-director of CITCM, explained that ‘The headteachers openly discussed the differences between the Chinese and British education systems. The opportunity to share ideas proved valuable for both sides. Such exchanges are vital for the future of language teaching at the primary and secondary level’. Shanghai Shengde School is one of the biggest independent schools in Shanghai. Every year they send hundreds of students to the UK to participate in cultural exchanges. As a result of this trip, Shengde School hopes to collaborate with the delegates and send students to their schools. This would be a hugely rewarding project for all of the schools involved as it would enhance cross cultural communication and internationalisation. 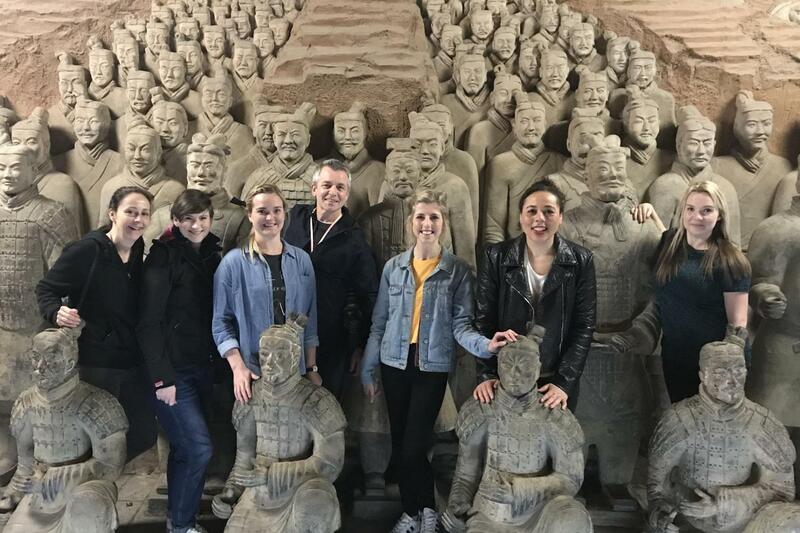 During the trip the head teachers also gained a greater insight into Chinese culture by visiting points of cultural and historical interest. Perhaps the most popular site was terracotta warriors in Xian. The Panda Sanctuary in Chengdu also received great feedback. 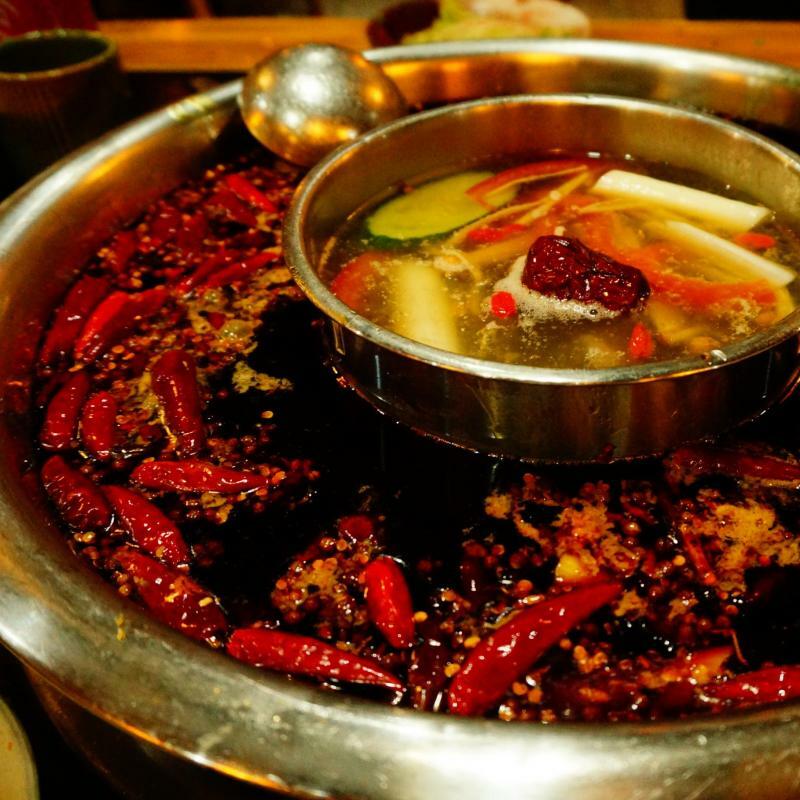 An increased understanding and awareness of Chinese culture will certainly help to aid the development of the Chinese language and culture programmes in their schools. After returning from China, the deputy headteacher at Selwyn Primary School said ‘thank you so much for being such a great host. Our trip was amazing and we were all well looked after exceptionally well’. Other delegates expressed that it was ‘the trip of a lifetime ‘ and articulated that they felt ‘so lucky to be a part of this.’ CITCM is also hugely grateful for the enthusiasm displayed by the delegates throughout the trip. 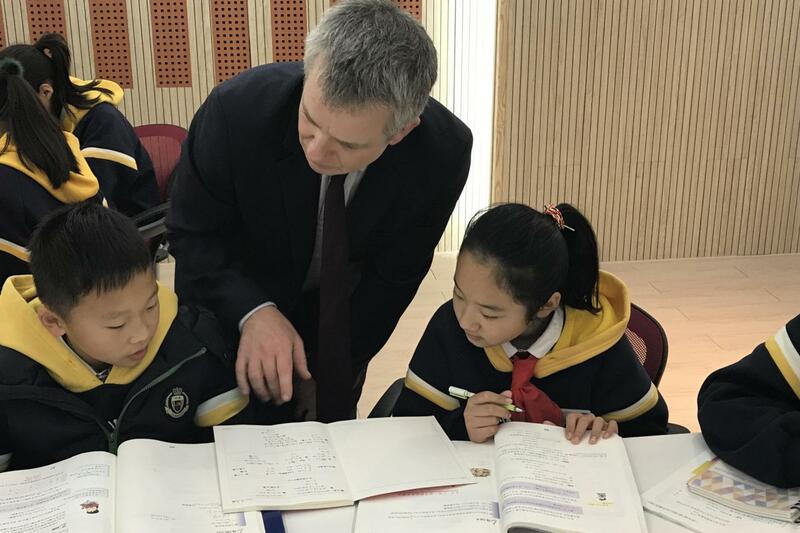 Since 2007 CITCM has been working with primary and secondary schools in London, and due to the success of our efforts we now have over fifty longstanding partnerships, many of which have incorporated Mandarin teaching into their curriculum. Our work in schools provides pupils and students with the unique opportunity to learn Mandarin and to participate in diverse cultural activities. This trip to China will help to promote this work as the delegates will facilitate the sharing of knowledge and experience gained with their pupils and staff.